Take your body to the next level! 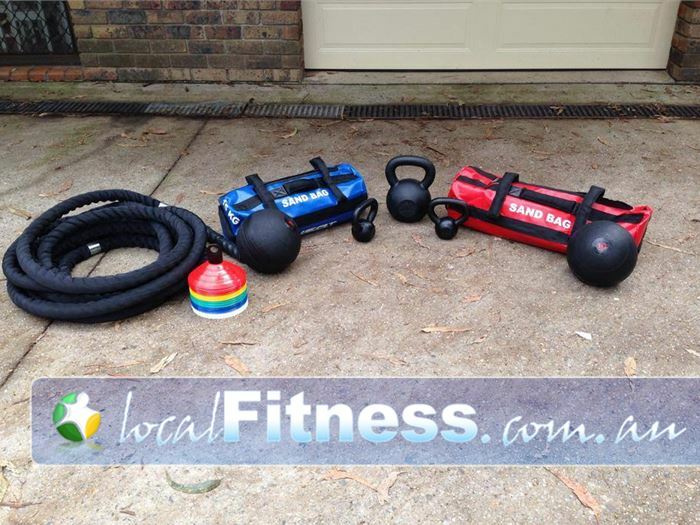 Elite Outdoor Fitness by Michael Vella offers you an affordable, challenging and most importantly...a reward fitness experience. Our Elite Outdoor Fitness classes are designed to challenge you taking advantage of training in the "fresh air" and great outdoors covering all aspects of fitness from strength and conditioning to weight-loss. Led by Former NRL Star Michael Vella, our training sessions offer you a wealth of fitness knowledge and experience. If you are ready to train like an NRL Star with an NRL Star...then download a FREE Trial pass today and we will see you at the Greenway Park in Cherrybrook!